What a busy week! 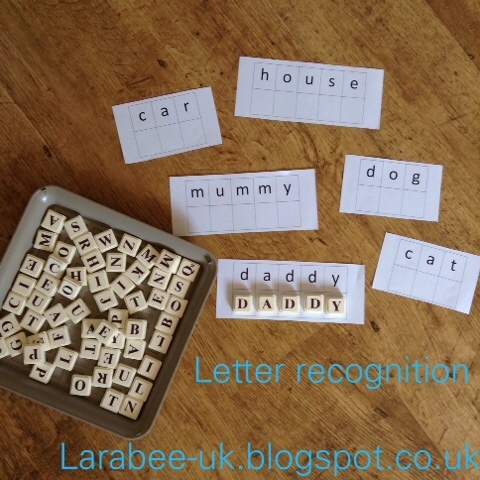 Ours has been a little manic so full of activities and play dates and parties, what have you been doing? Thanks so much for linking up last time I've pinned all relevant posts to my #letslearn pinterest board pop over and take a look of you missed them. 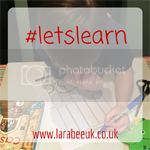 Welcome to #LetsLearn, my weekly linky for all your learning blog posts, from early motor skills with babies and STEM activities to reading and writing for early years to GCSEs and beyond with your older children. You are welcome here at #LetsLearn. 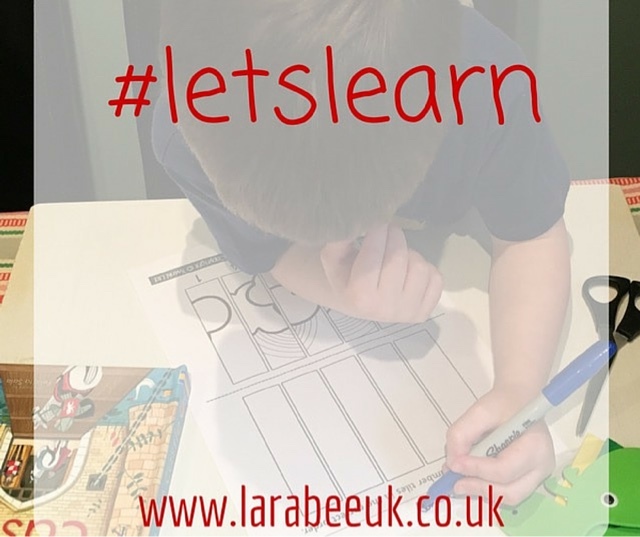 We all know that tkids learn more through play and whilst they are playing they learn far more than sitting at a desk, so learning with lots of fun is very encouraged here. 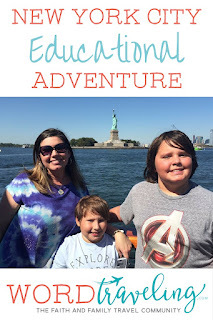 I really enjoyed this New York City Educational Adventure post from WorldTravelling.com I'd loved to take T to New York one day. Please link up to 2 posts, old or new. The rules are pretty basic stick to 2 posts and comment on at least 2 posts please including mine. I'd really appreciate you grabbing my badge please too, or at least pop a link back to here to say you are joining in as it helps to spread the word for me.